Not every backyard has an abundance of trees to provide the required shade. You do not always have the sun and UV protection you need. 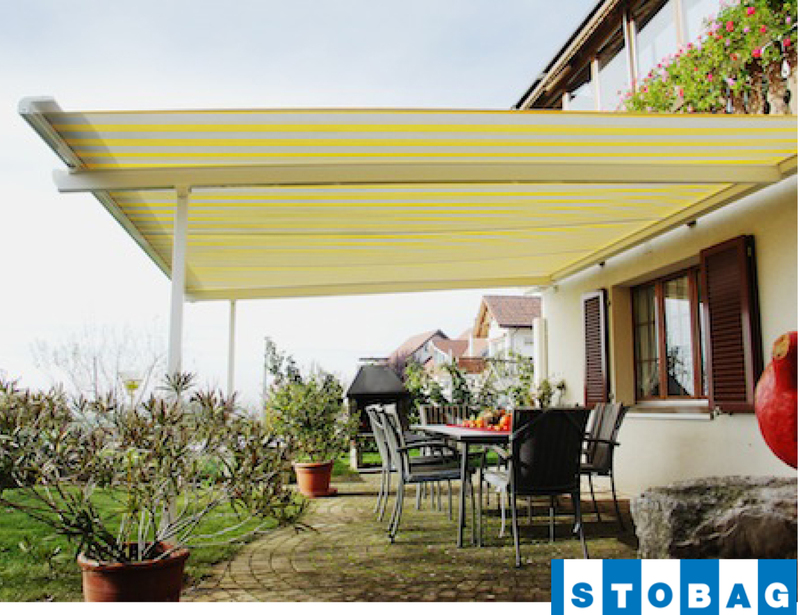 The free-standing double awnings of STOBAG were developed specifically for this purpose. 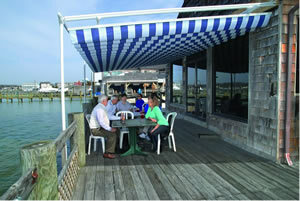 The Ombramobil a free-standing awning offers flexible and mobile shade for large areas up to 275 sq. ft.
For complete details and pricing, Please CLICK HERE for our e-flyer. 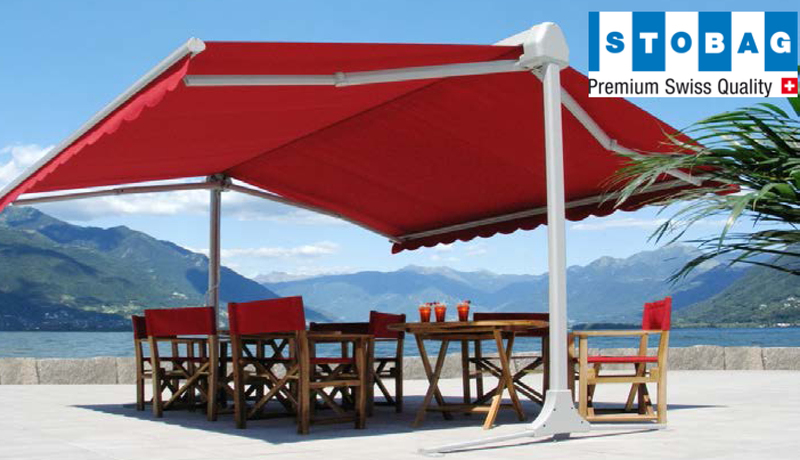 The P3000 Pergolino awning is a weather protection system which is fixed to the facade with an adjustable wall mounting. 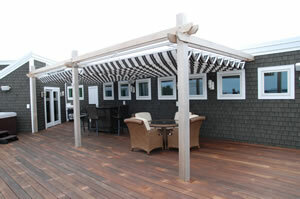 This robust, and easy-to-install shading system is fitted with two adjustable guide rails and support posts. Displays elegance with the end profile retracted, the box is tightly closed and the cover protected from the weather. Exterior Roller blinds or Drop Shades Can be mounted to the frame of the Pergolino for added sun protection/ Privacy.